China Ningbo Shangge Technology Co., Ltd.
NDC: 58503-119 Eczema Care Moisturizing 3 Oz. NDC 58503-119 Eczema Care Moisturizing 3 Oz. 58503 - China Ningbo Shangge Technology Co., Ltd.
Eczema Care Moisturizing 3 Oz. with NDC 58503-119 is a a human over the counter drug product labeled by China Ningbo Shangge Technology Co., Ltd.. 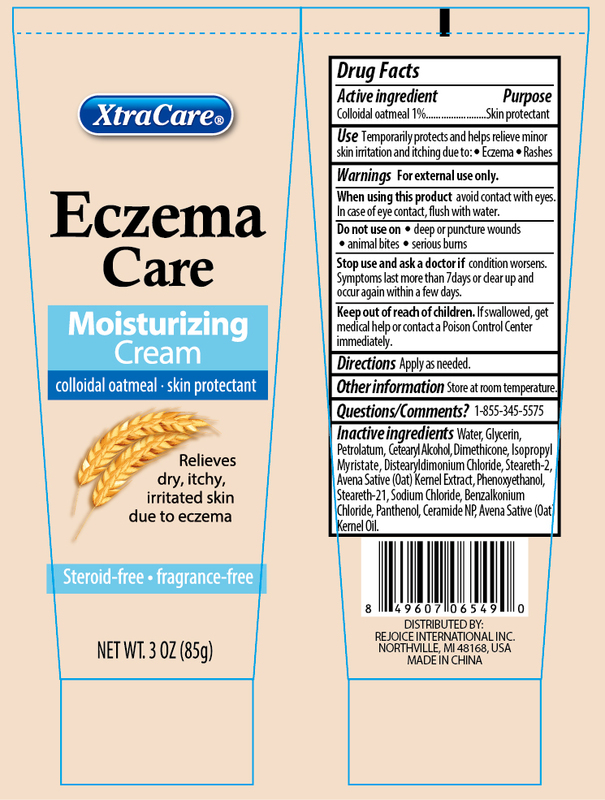 The generic name of Eczema Care Moisturizing 3 Oz. is colloidal oatmeal. The product's dosage form is lotion and is administered via topical form. Labeler Name: China Ningbo Shangge Technology Co., Ltd.